Salbutamol is used by patients with asthma as it helps to relieve the symptoms of asthma such as wheezing, shortness of breath, tightness in the chest and cough. Salbutamol is also used to prevent symptoms of asthma which are brought on by exercise or allergens such as house dust mite, pollen, cigarette smoke, cat and dog fur, etc. 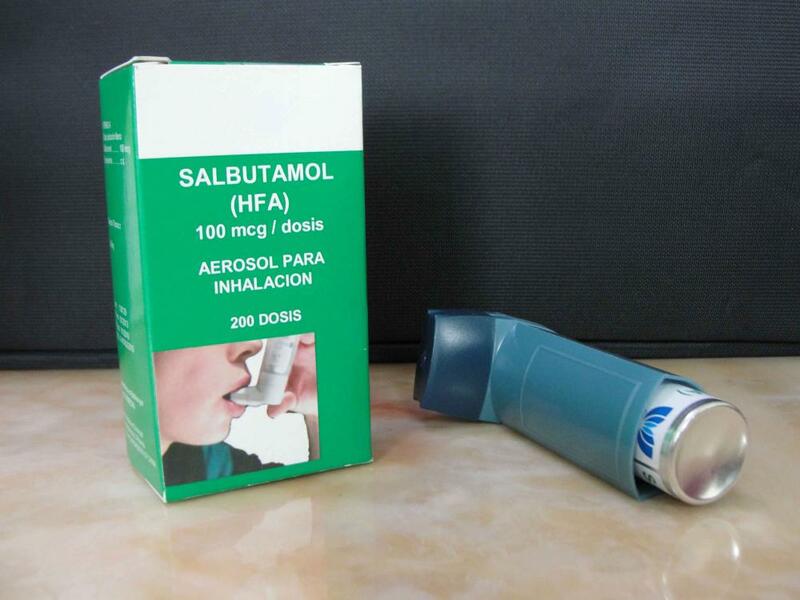 Salbutamol can also be used to relieve symptoms such as chest tightness, wheezing, shortness of breath and coughing in some other chest diseases. Salbutamol acts directly on the muscles in the walls of the airways in the lung causing the muscles to relax. This widens or opens up your airways making it easier to breathe. Looking for ideal Salbutamol Pressurised Inhalation Manufacturer & supplier ? We have a wide selection at great prices to help you get creative. All the Salbutamol Inhaler 100Mcg/Dosis are quality guaranteed. We are China Origin Factory of Salbutamol Pressurised Inhalation/ Inhaler 100Mcg/Dosis. If you have any question, please feel free to contact us.